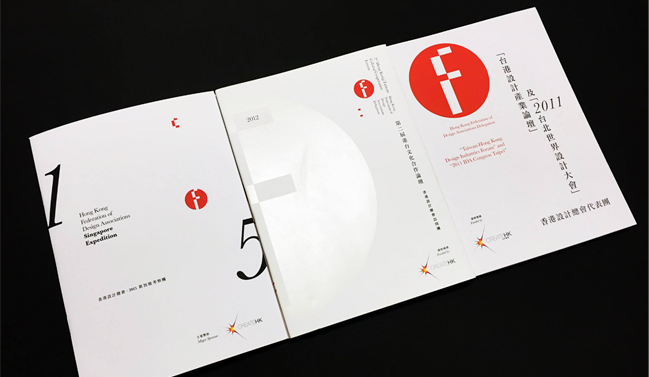 A book design project for Hong Kong Federation of Design Associations delegation series. This is the 3rd year helping FHKDA to do book & editorial design for FHKDA delegation. Copyright ©2019 On Your Mark Design Laboratory Ltd.